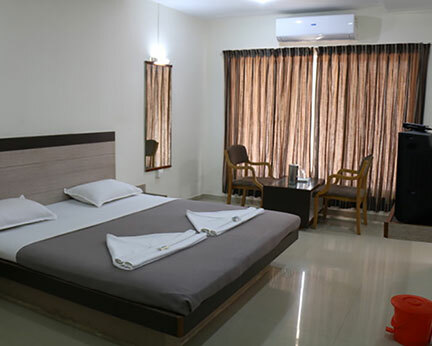 Every room is equipped with LCD TV, Cable connection, writing table, phone connection and designer bathroom. The hotel has round the clock security and parking facilities. 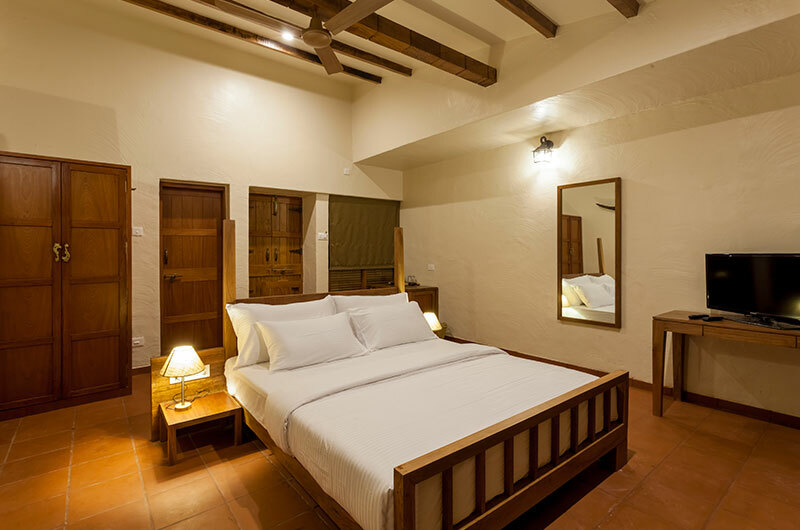 It also has standby Gen-set to provide un-interrupted comfort to the guests.Just as the facility is equipped to provide comfort to holiday makers, it is equally equipped to take care of stay of executives.